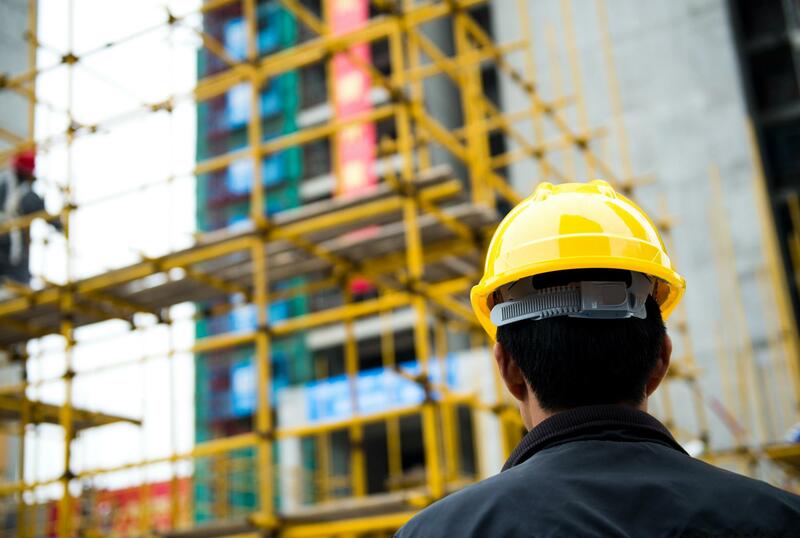 The BAS industry is at a turning point, with IP connectivity shifting the way we see our brick and mortar buildings. 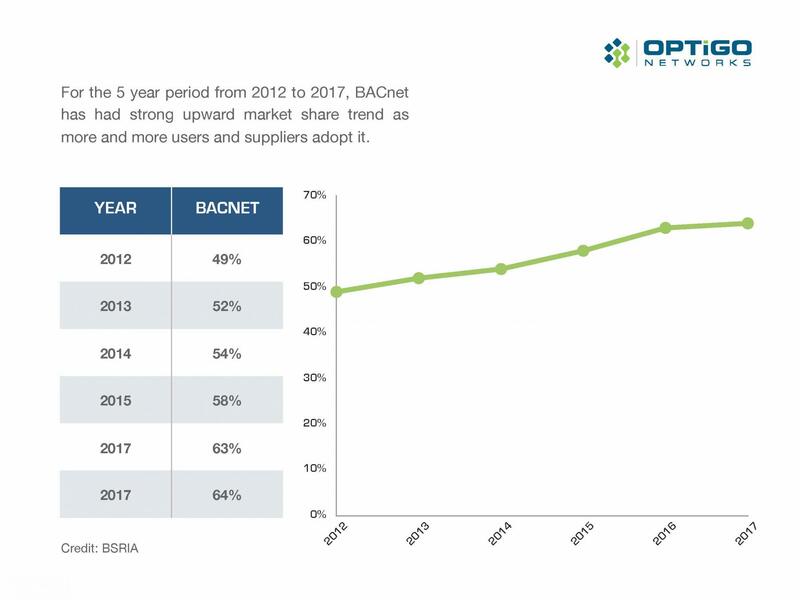 At Optigo, we live and breathe BACnet. 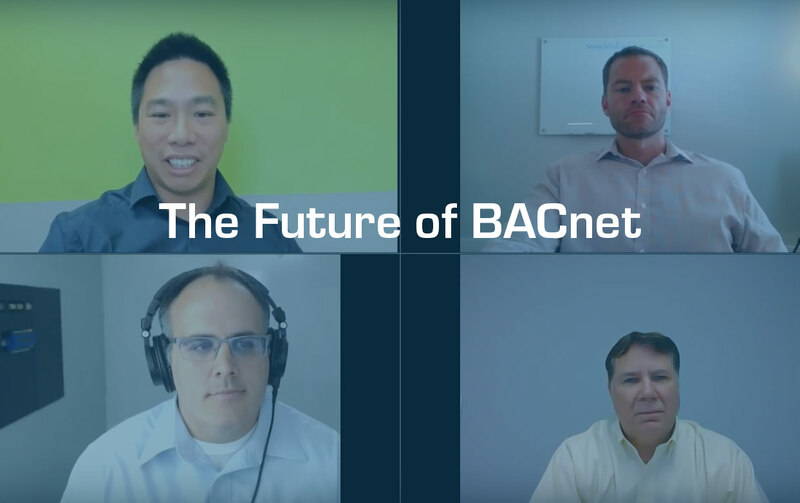 Our Visual BACnet diagnostics and monitoring platform has us chatting with experts from companies all over the industry, and technicians who use BACnet day in and day out. 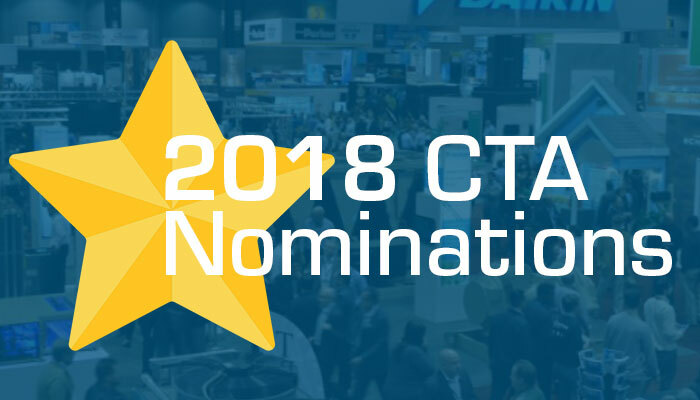 Have you voted in the annual ControlTrends Awards yet? The ceremony will take place at AHR Expo 2019, in Atlanta, Georgia January 14–16. When Tom Walker looked at Penn State University’s Navy Yard network, he saw big issues. The system was busy and loud. So loud, that the overrun MS/TP network was bringing down the entire building. Because this was happening on the MS/TP network, pinpointing the problem would mean boots on the ground to segment and test the chain, piece by piece. We know, at the end of the day, the decisions you make for your business or building come down to time, money, and effort saved. 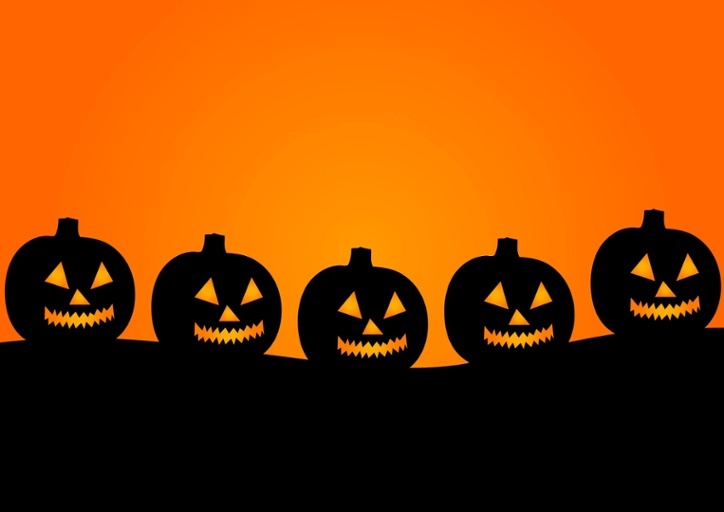 What’s going to prove the most reliable, secure, and overall simple to use? Whether you have a small, medium, or large building, Optigo Connect can save you big in money, time and effort compared to a traditional network. The consulting specifying engineer of today is venturing into totally new territory: Division 25. 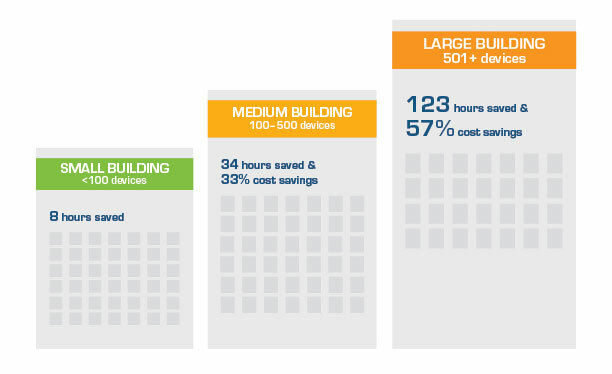 While the MSI is familiar with the need for a Building IoT platform and a way to integrate all the systems in a building, the consulting engineer is only just starting to engage on this level.